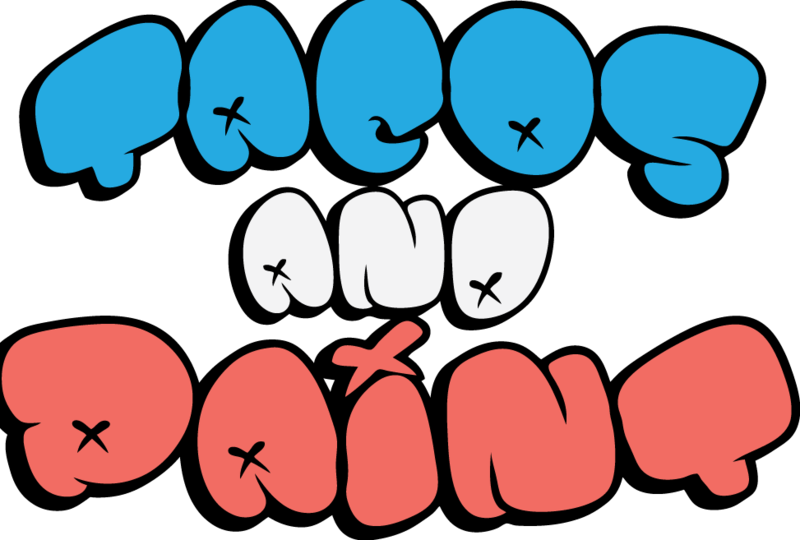 Tacos and Paint is an event that happens every other month where folks come out to enjoy good tacos from local chefs and to express their creativity on canvas. We encourage guest to bring a bottle of wine to share to keep the spirits high while grooving to tunes from our house DJ. 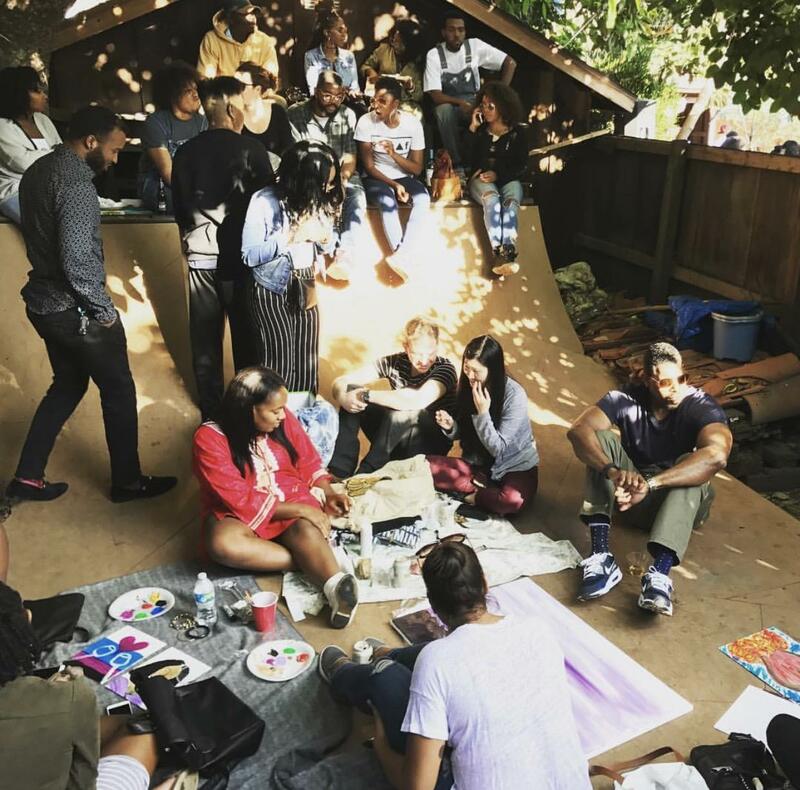 COME CHILL WITH YOUR FOLKS, EAT AND CREATE" - CARDI B.